All the latest Chrysler Dodge Jeep Ram models can be found at Cerritos Dodge Chrysler Jeep RAM. The opportunity to aid people in the Anaheim area to buy the vehicle they want and deserve is what we're here for. Located in Orange County is the bustling city of Anaheim. Originally, Anaheim was founded by German families in the 1850s, it was not incorporated as a city until 1876. The name Anaheim comes from the word Ana for the Santa Ana River and the German word heim which means home! The city of Anaheim extends far and wide creating a very diverse array of communities and neighborhoods. Families flock to this city every day as it is the home to Disneyland! In fact, Anaheim was primarily an agricultural community until Disneyland was opened in 1955. The area experiences a subtropical Mediterranean climate which means delightfully warm winters and hot summers perfect for adventures and vacationing! Our website hosts our inventory of brand new vehicles for buyers in the Anaheim area to browse at their leisure. No matter what your needs are, we're sure we can find a Chrysler Dodge Jeep Ram car that can handle them. Are you currently shopping around Anaheim, California for a used car? 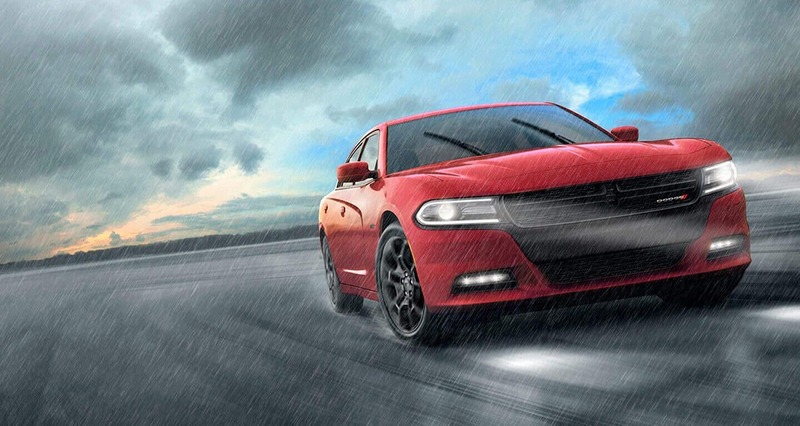 Cerritos Dodge Chrysler Jeep RAM is the only stop you need to make. With an extensive selection of affordable, high-quality vehicles, we're sure that we can locate a pre-owned car that suits your tastes. Our talented staff are here to be put to work finding you a financial solution that assures you can get an affordable rate for your dream car. Our secure finance application form can help set you on the path to getting your car loan. When we receive the application, we'll look it over and one of our friendly staff will contact you as soon as possible. Anyone living in and around Anaheim California can benefit from our Chrysler Dodge Jeep Ram car repair center, which provides all the service you need to keep your vehicle running like new. Our friendly staff will assist you in locating even tough-to-find car parts and accessories. If you'd like to arrange an appointment to bring your vehicle in you can do so by creating a vehicle service appointment here on our site.